K Sabroso & Dave Owen, Jerome Sydenham, Juan Laya Jorge Montiel, THE BUSY TWIST, Buraka Som Sistema and more. 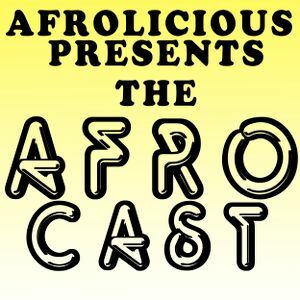 To properly kick off our monthly AFROCAST we begin with an eclectic evening (11.15.12) at our favorite place, the Elbo Room. Turn up your headphones, bring up the system and let us take you on a sonic safari &apos;round the earth, in search of the freshest beats and sounds. Featuring live percussion by Enrique, Baba Duru and Diamond Vibes to fill it all out!